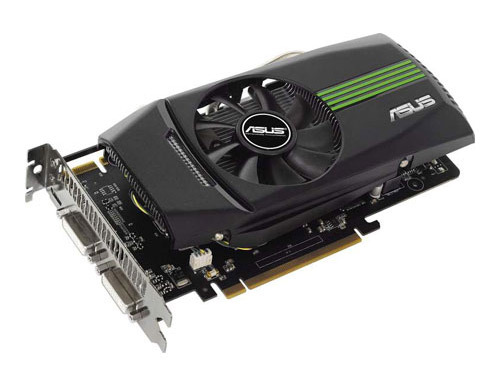 ASUS also reveals its GeForce GTX460 graphics cards line-up, featuring Asus’s DirectCU thermal design, “for 20% cooler operation, Voltage Tweak to drive up to 50% higher performance”, GPU Guard, EMI Shield and Fuse Protection features. 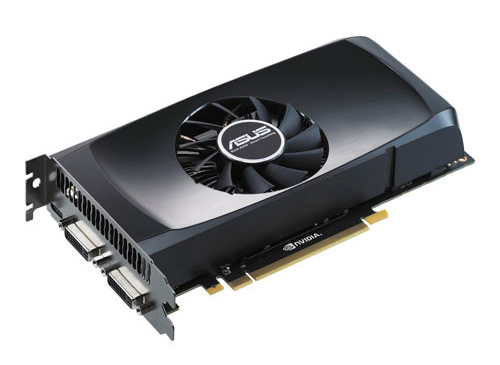 Asus also presnets two special models graphics with overclocked GPU, which comes with two 8mm flattened copper heat-pipes to contact GPU – the ASUS ENGTX460 DirectCU TOP/2DI/1GD5 and ENGTX460 DirectCU TOP/2DI/768MD5. “Exclusively on the ASUS-designed ENGTX460 DirectCU cards, users make the most of DirectCU copper cooling. This technique places hefty copper heatpipes, custom flattened and brought into direct contact with the GPU core for improved heat transference. 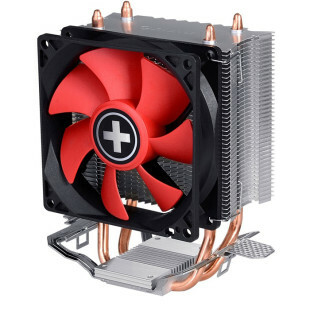 This adds to the already installed heatsink and fan assembly to provide 20 percent better cooling than reference, and means ASUS ENGTX460 DirectCU cards can deliver more performance and have a higher tolerance for overclocking. They also outlast the basic reference design thanks to exclusive added feature GPU Guard, which combines with the excellent cooling of ASUS ENGTX460 cards to double printed circuit board reinforcement against cracking, delivering spectacular reliability and longevity.